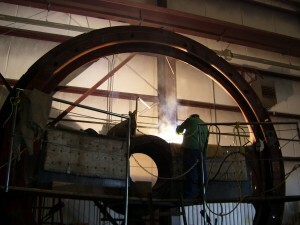 Laron has an extensive welding/fabrication shop and machine shop in Kingman, Arizona. Our Phoenix, Arizona facility is our motor repair and machine shops. In Salt Lake City, Utah we have another mechanical/electrical shop with a large field service crew. Our Tucson, Arizona facility also has a motor repair shop, new equipment sales and switchgear and controls. Our field crews are on call 24/7/365 for scheduled or emergency repair work. 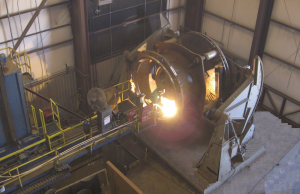 The field crews draw on Laron experience in mill wright work, mechanical work, field welding/fabrication, field machining (milling/line boring) and electrical work. Incorporated in Arizona in 1975, we are an employee-owned company with 279 full time employees. Our current staff consists of 3 executives; 2 engineers; 29 officials, managers and professionals; 20 administrative and support; 12 sales and service; 198 craftsmen and 15 laborers. 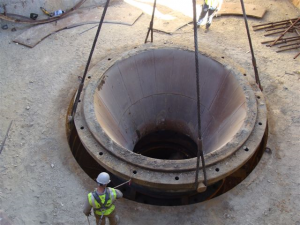 We are the largest industrial service provider in the southwest, and the largest stocking distributor and service provider of electric motors with 231,000 square feet of facilities at four locations: Kingman, Arizona; Phoenix, Arizona; Tucson, Arizona; and Salt Lake City, Utah. Our average revenue of the past five years is $50M. 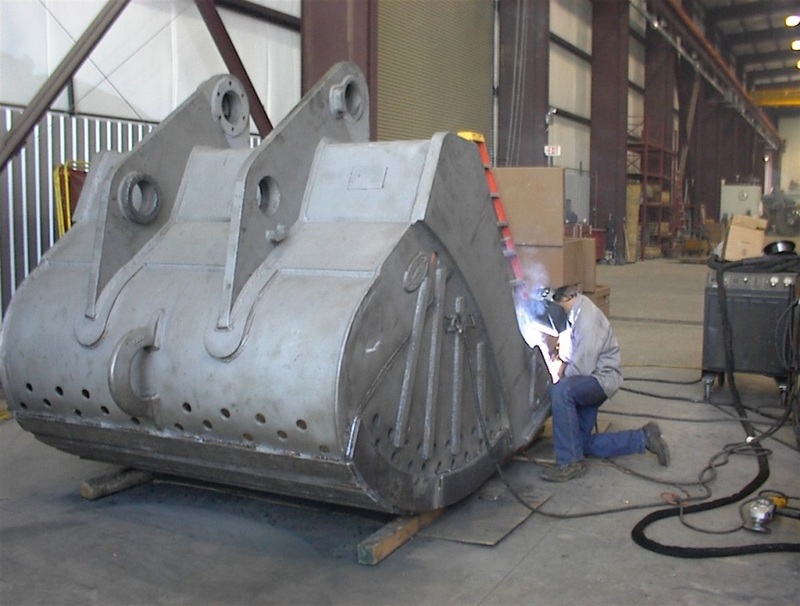 Our satisfied customers include Freeport McMoRan, Schuff Steel, Gila River Power, Mammoet USA and many more. 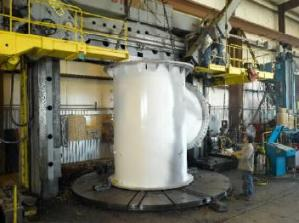 We have an established reputation in the mining, manufacturing, power generation, gas transmission, and construction industries.